This treaty was signed in Cotonou, Benin on 24 July 1993 and is a revision of the Lagos Treaty of 1975. It was signed by Benin, Ghana, Cape Verde, Guinea, Côte d’Ivoire, Guinea Bissau, Gambia, Upper Volta, Liberia, Niger, Mali, Nigeria, Mauritania, Senegal, Sierra Leone and Togo. This revision was to further facilitate economic and political co-operation among Member States and also to designate the achievement of a common market and a single currency as economic objectives. 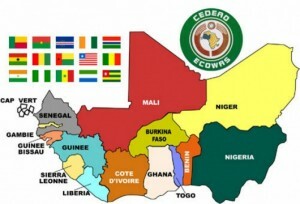 Politically, the Revised Treaty provides for a West African Parliament, an Economic and Social Council and an ECOWAS Court of Justice to replace the existing Tribunal and enforce Community decisions.